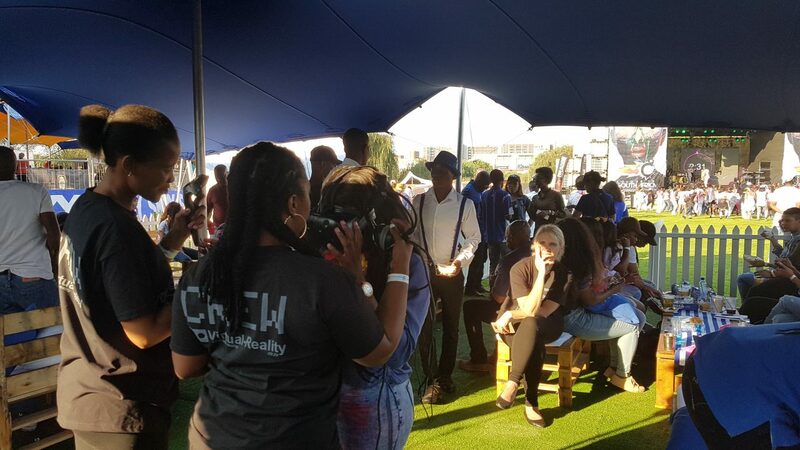 Talk to us if you want to do a Virtual Reality Event or VR Activation! 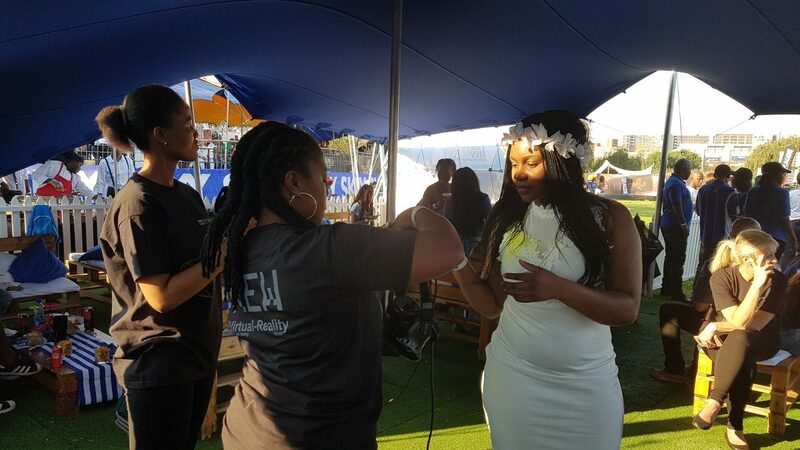 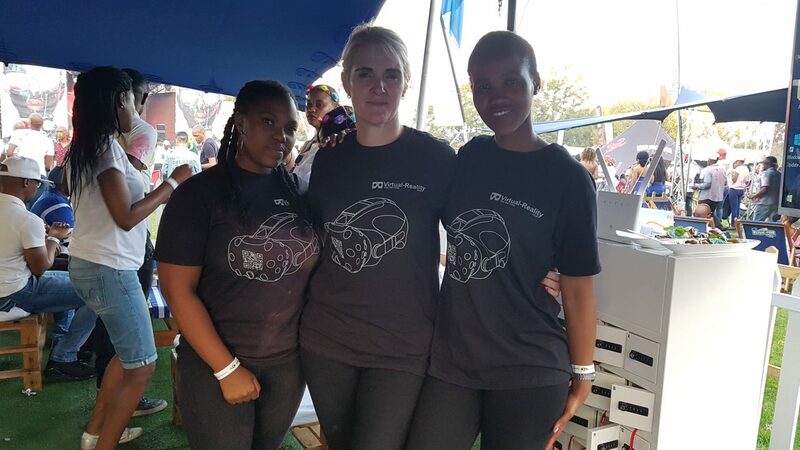 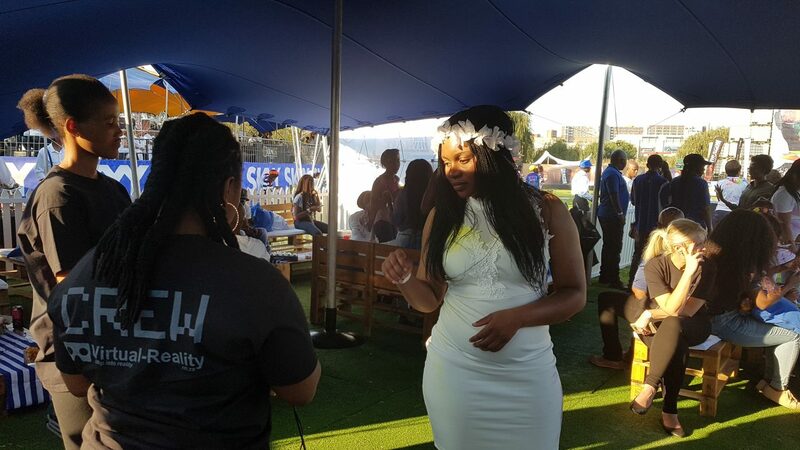 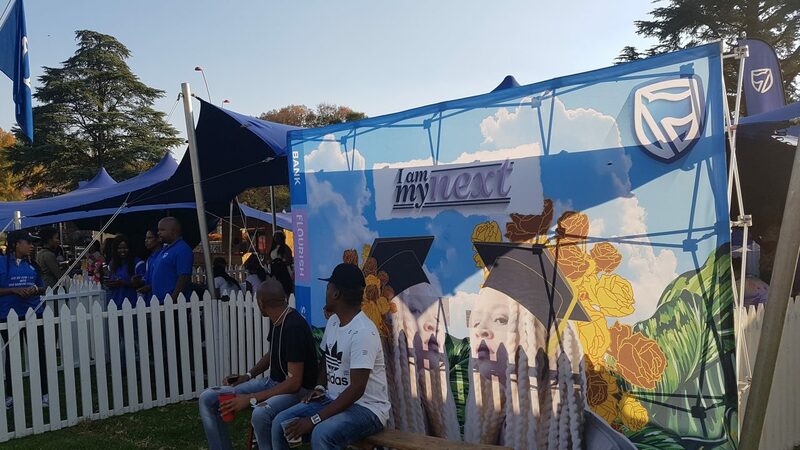 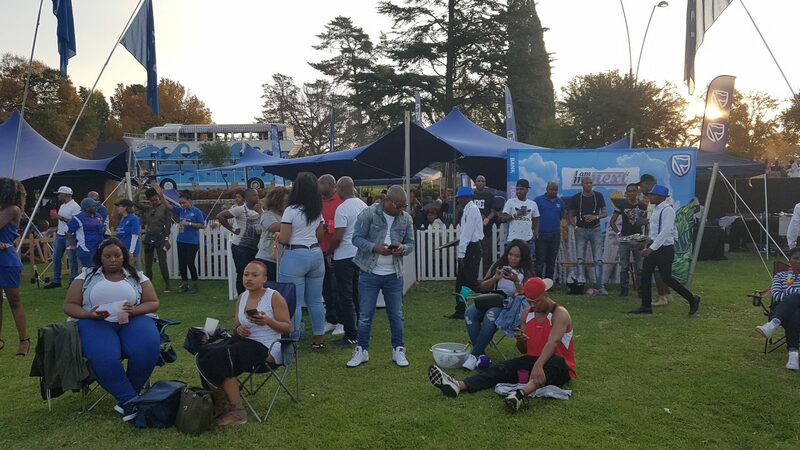 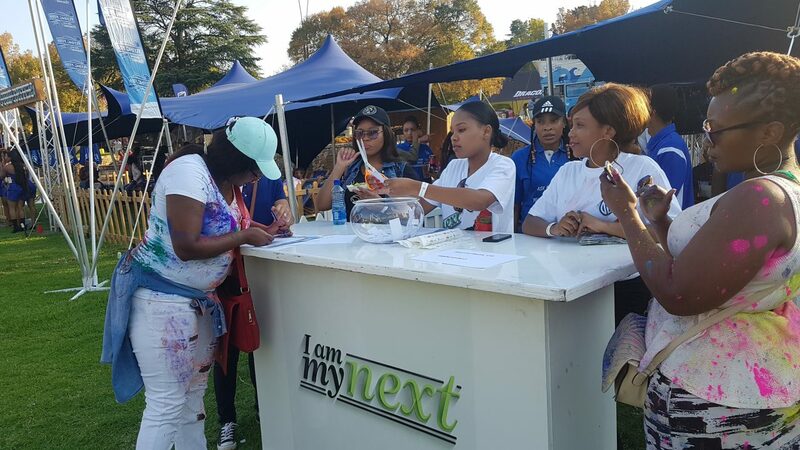 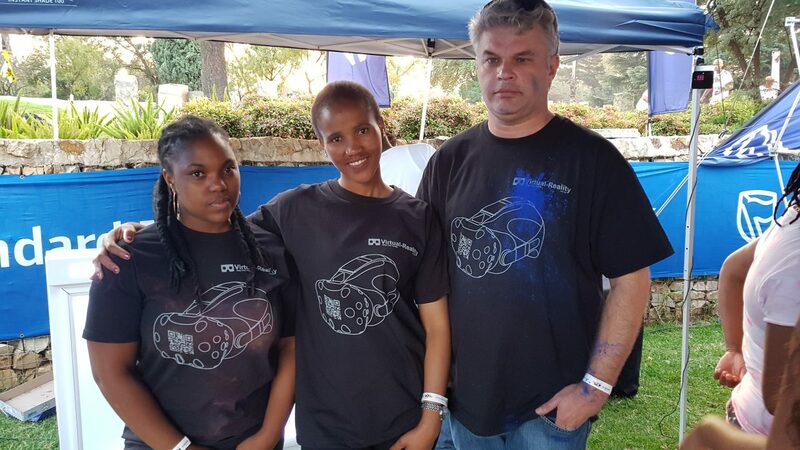 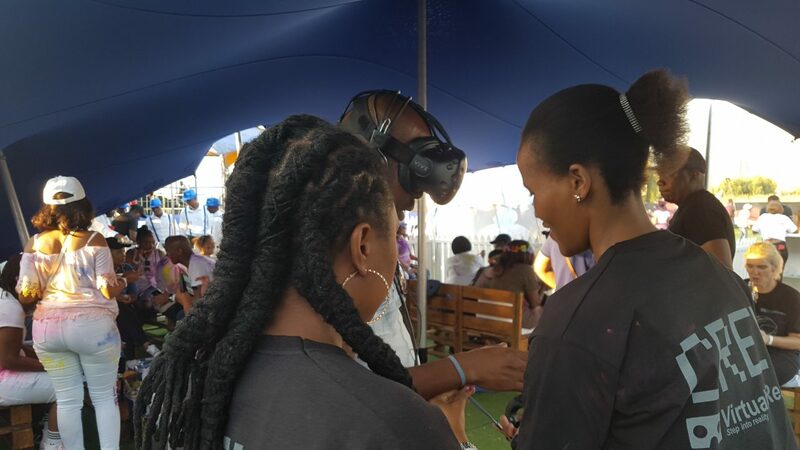 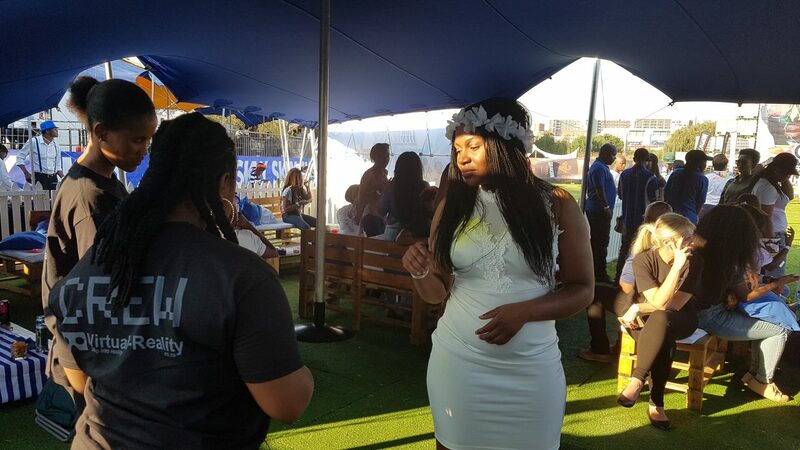 We were commissioned by Standard Bank South Africa to assist with a virtual reality activation at the Colour in Ekurhuleni Festival which were held on the 27th of April 2018 in Ekurhuleni South Africa. 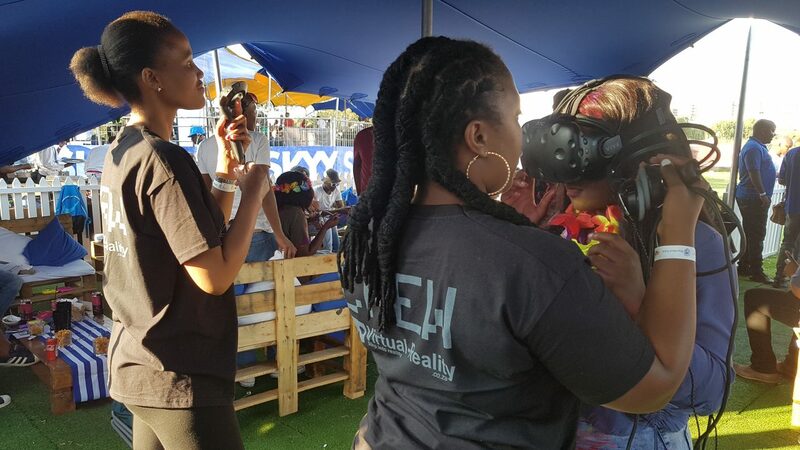 We are one of the best virtual reality activation companies in South Africa and have a wide range of top-end virtual reality equipment that we rent out for activation and events. 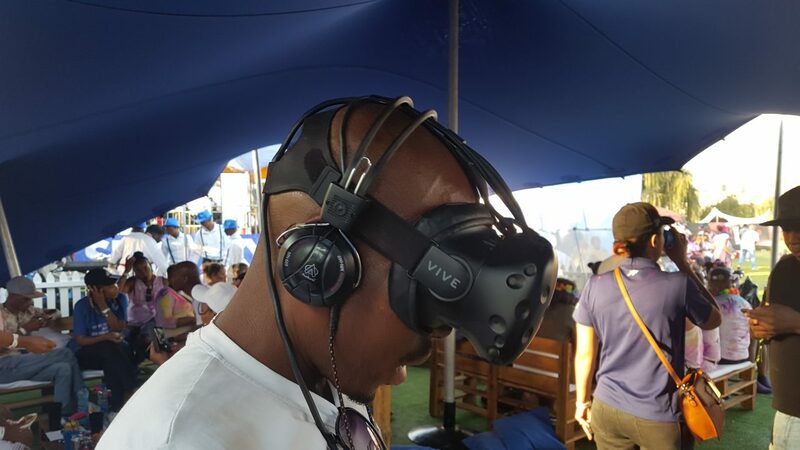 In this particular virtual reality activation we used the high-end HTC VIVE virtual reality equipment to provide attendees with a complete 6DOF virtual reality experience. 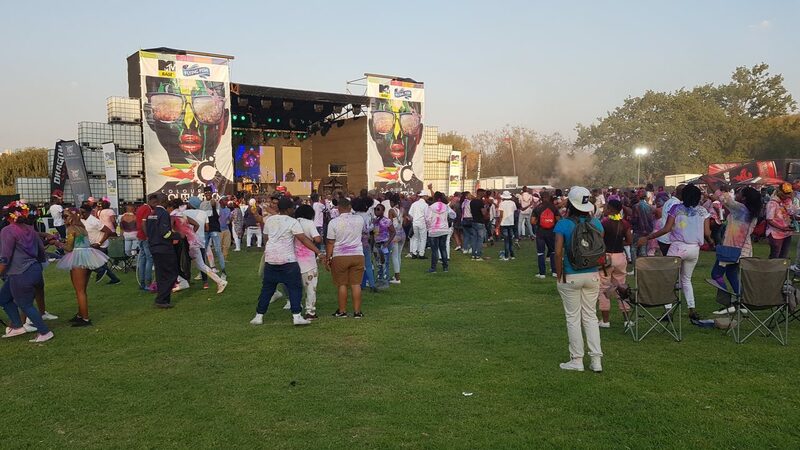 Thousands of attendees, all dressed in white, comes together every year at the Colour in Ekurhuleni Festival to share in music, dance, performance art and visualizations. 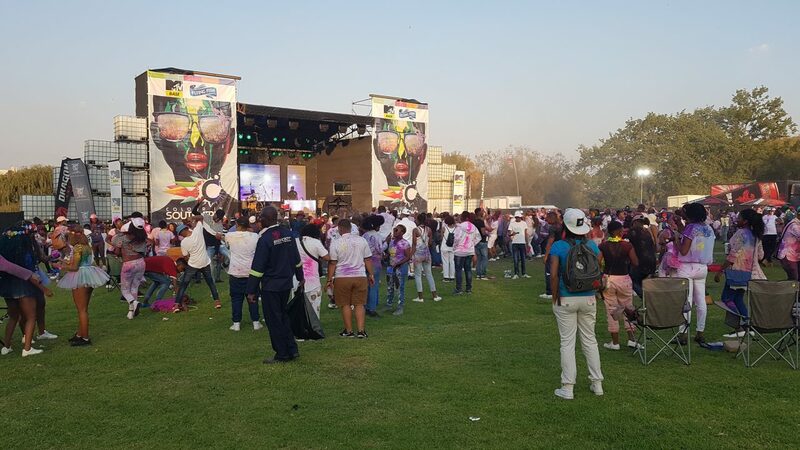 Every hour people get splashed with powder colour which depict a true ‘rainbow nation’ feeling. 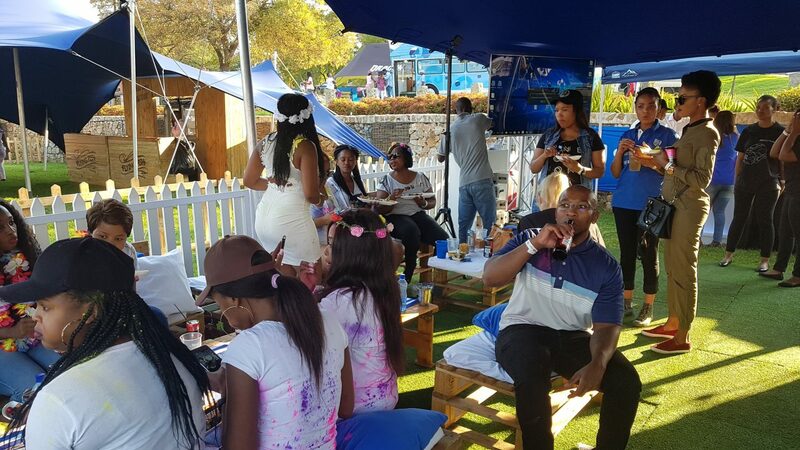 as everyone came together as one South African Rainbow nation to celebrate the countries diversity. 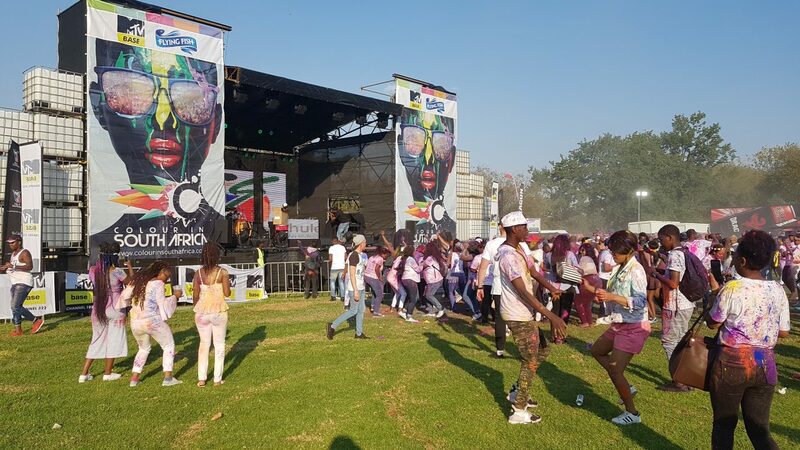 The event celebrates and promotes the diversity of South Africa by producing a dance music tour of international standards. 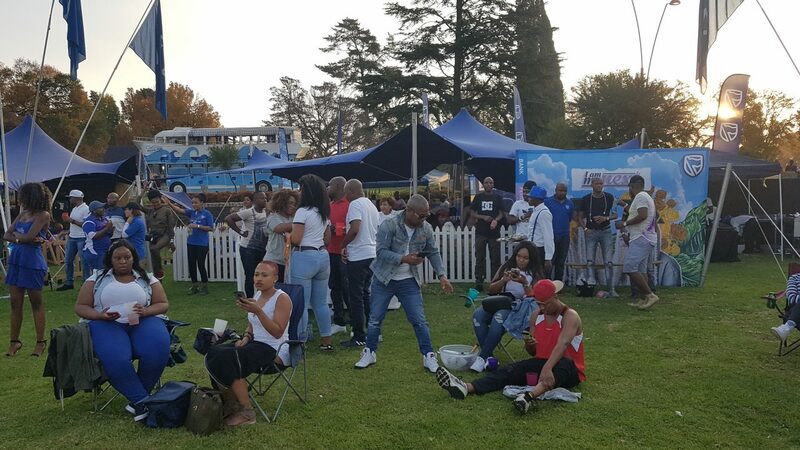 The tour hosts the largest coloured-powered ‘splash’ in the South Africa’s history. 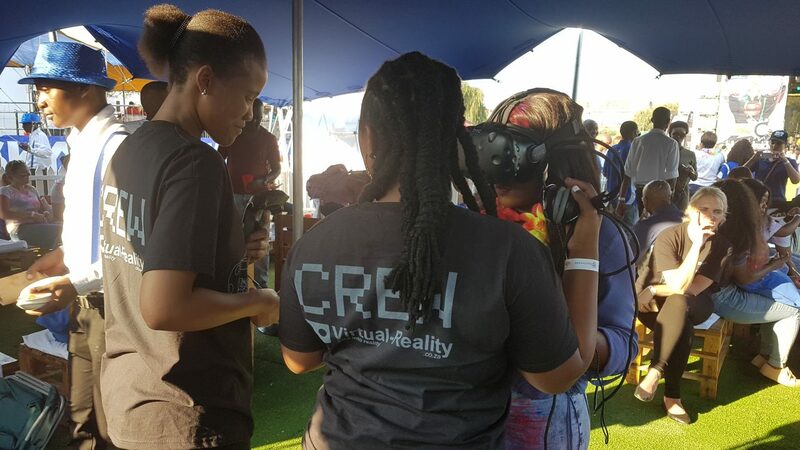 If you are interested in doing a Virtual Reality Activation or event talk to us today. 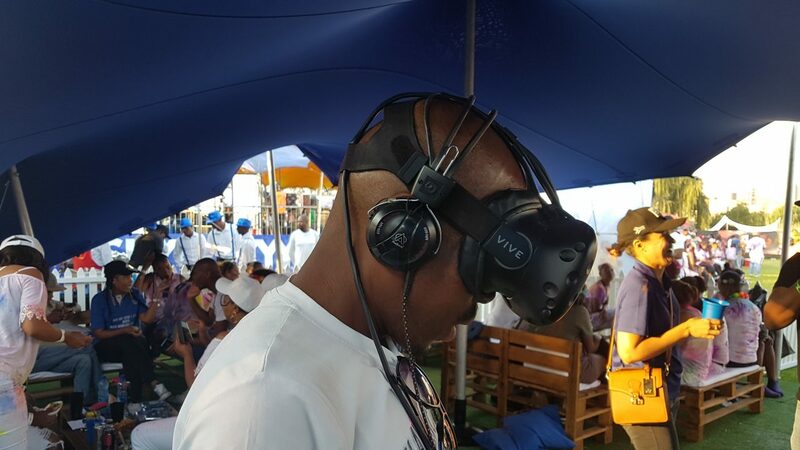 We are the experts when it comes to virtual reality activations and events! 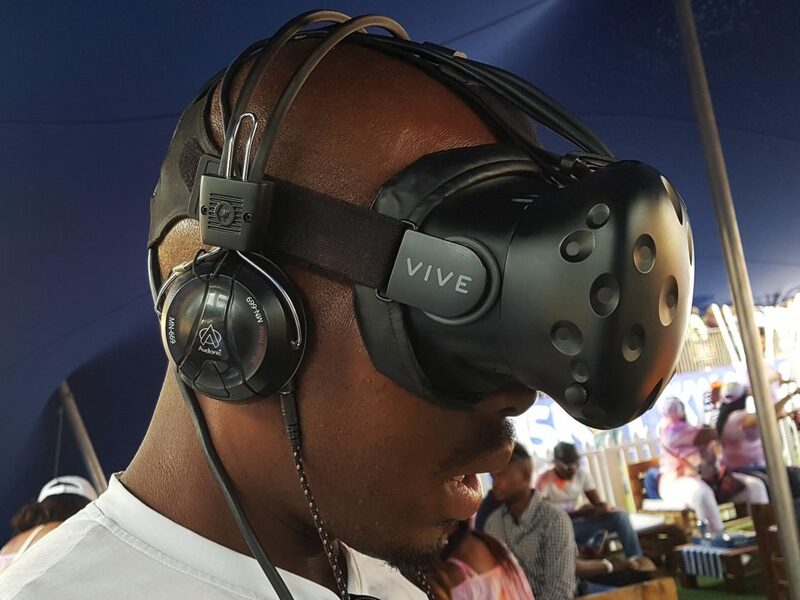 Our team is professional and well trained to give our clients the best virtual reality experience every time!